If you have ever been in a casino before, you will know how seriously they take their security. And with good reason too! Casinos provide a tempting playground for white collar criminals who try to cheat at various casino games; with poker being a favorite game for cheating. Casinos have to do their best to safeguard against this criminal behavior. They say that necessity is the mother of invention, and this is certainly the case in the security industry, where the needs of casinos have spurred innovation. The house is not the only one who loses when a criminal successfully steals –the other players lose too! That one of the many reasons why lovers of casino games are started flocking to online casinos. Have a look at the amazing Euro Palace online casino games. It is much harder to try to cheat in a game of online poker as you cannot have cards secretly hidden. Nor can you have your own surveillance systems in place to see your opponents’ cards. But added security is only one of the stand-out features of Euro Palace online casino; you are given up to $100 in free bets, as well as 100 free spins. Casinos really do have to make sure their security game is on point in order to avoid being made an easy mark by criminal syndicates. Casinos have various technological tools that they can employ to help them in this regard. The most noted and effective tool for casinos is surveillance. Cameras have become so small and advanced that they can be placed around inconspicuously. While in the past a big problem with casino surveillance has been scope; now cameras are so advanced that most good casinos will have very few, if any blind spots. A whole team of people are usually employed to watch the surveillance feeds in real time; this increases their efficacy in being able to spot potential cheaters on the casino floor. But cameras for surveillance are not the only technological innovations used to help protect casinos and their customers from being robbed. Facial recognition software is also at play. Casinos also share information, so if you have been caught cheating and blacklisted at one casino; best beware that you will probably be flagged at other casinos on their facial recognition software. But you may not even make it as far as the facial recognition cameras at the door! Some casinos use license plate readers which will alert the system if an undesirable person’s car tries to enter the casino parking lot. While these wonderful technological advancements do act as a deterrent to people who would cheat, it does not solve the problem entirely. Arguably, it forces the criminals to think harder, and become more devious in order to get around the new technological obstacles. 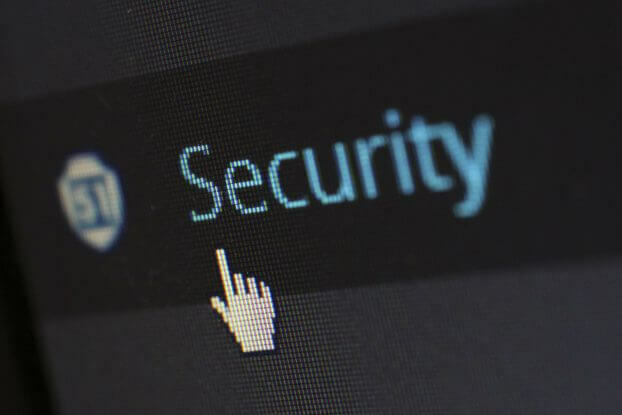 It is no doubt that casinos have really upped their security game and are trying to make their casinos as safe as possible; but it still may possibly be safer to take your poker games online!